Perovsky. A noble family consisting of the illegitimate offspring (five sons and four daughters) of Oleksii Rozumovsky, the son of Hetman Kyrylo Rozumovsky, and their descendants. The surname was taken from Perovo village, in the Moscow region. The oldest son, Nikolai (d 1858), was governor of the Crimea and city governor of Teodosiia during the reign of Alexander I. Aleksei (1787–1836) was a botanist, member of the Imperial Academy of Sciences (from 1829), and successful author of novels (pseud: Antonii Pogorelsky). He was also a curator of Kharkiv University. 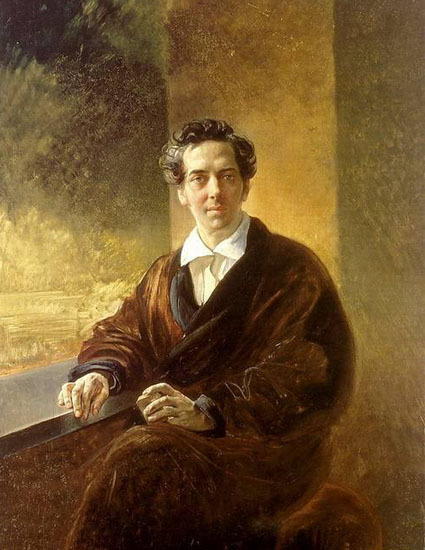 Lev (1792–1856) was a senator and high official in Saint Petersburg. In 1841 he was appointed minister for internal affairs, and in 1852, minister of appanages and head of the cabinet. Vasilii (1794–1857) was a cavalry general. After being wounded in the Russo-Turkish War (1828) he became military governor in Orenburg (1833–42, 1851–6). Boris (1814–81) was a cavalry general. Aleksei's son, Lev (d 1890), was governor of Saint Petersburg in 1865–6 and then an official in the Ministry of Internal Affairs. His daughter, Sofiia (1853–81), renounced her family and joined the revolutionary movement in the 1870s. She married Andrei Zheliabov and was involved in several attempts on the emperor's life. The first woman in Russia to be put to death for a political crime, she was executed for her role in the assassination of Alexander II.